Here’s another great song to add to your Spanish class collection. This song is great for early level Spanish class because the pace is slow and very easy to understand. Of course, you can use any authentic media, such as a song, with any level, the only difference for novice learners and more advanced students will be the task you ask them to perform. The song “Querido Tommy” is a letter written by a fan to singer Tommy Torres asking him for help in professing his love a girl. Tommy responds with this song. You can see the lyric video here and see the fill lyrics below. no sé si tú realmente lees estas cartas. que para mí es de vida o muerte. y de una forma un poco más poética. decirle que la amo y nada más. que eso del romanticismo a mí no se me da..
Déme algo tan bonito, algo que nunca le hayan dicho. Decirle que la amo y nada más..
no sé de donde sacaste eso. Y nada puede estar más lejos de la verdad. no hay nada como ser directo. -Write your own letter to Tommy or to your favorite artist, asking for help with a problem. Students can use the song as a model for wording their own letter. -Write a response to Paco. Decide if Tommy gave good advice. 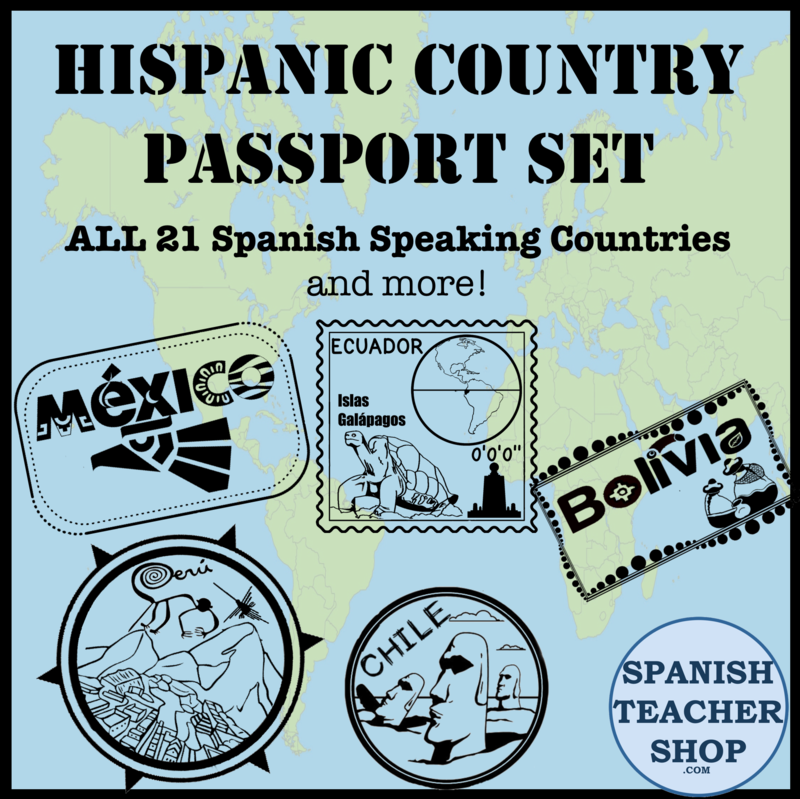 For more songs to use in your Spanish class, read previous posts from our “Music” Category. This entry was posted in Music and tagged letras, listening, música, Songs, Tommy Torres. Bookmark the permalink. Great song! I love how the students can see the writing and listen. Excellent song! My students love this song!